Fleas are external parasites that live off the blood of their hosts. 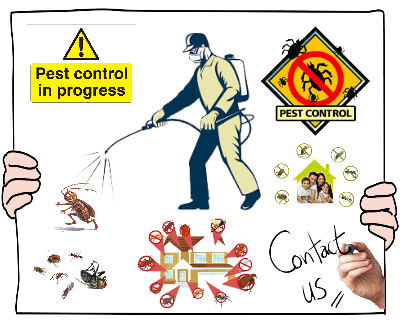 Fleas are not only a nuisance to both humans and animals, but can be involved in the transmission of infectious diseases. Their bites can cause irritation or an allergic reaction, which can be severe for some people. 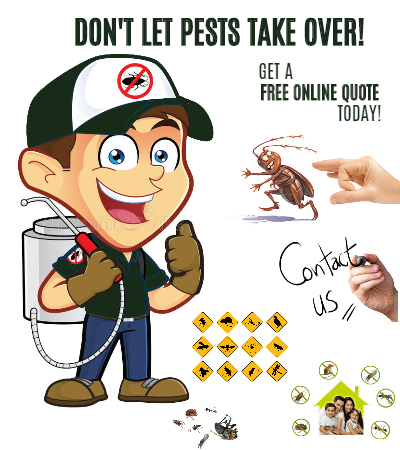 Like many pests, they are most active in the warmer seasons and in humid conditions.